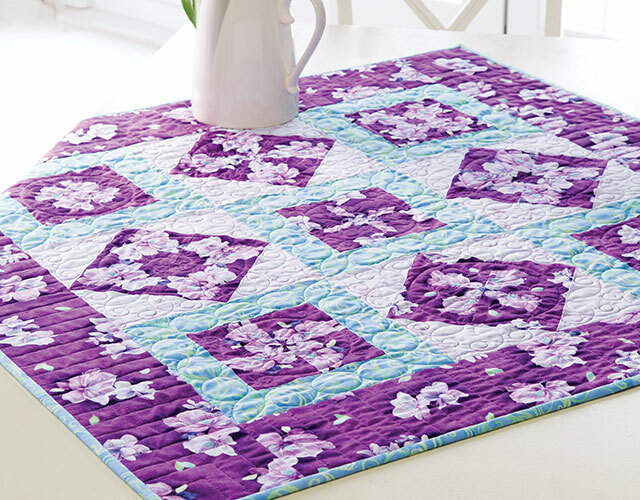 Learn all the tips and tricks for including Stack & Cut blocks to your everyday quilts to make them shine above the rest! You’ll be amazed at the stunning kaleidoscope effect this technique will have on your projects. 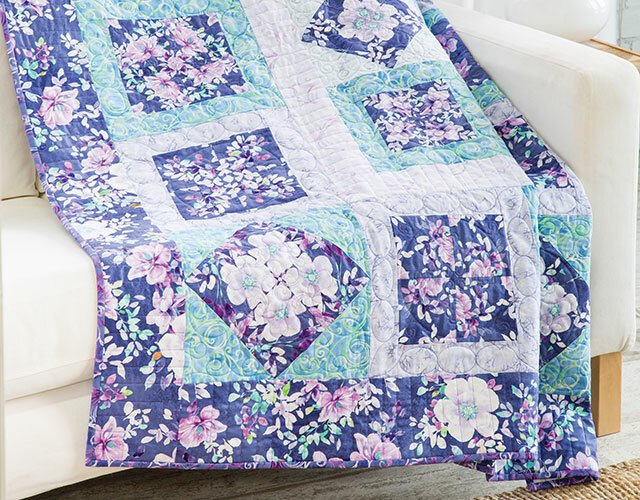 Your quilting friends will be begging to know your secret! Such a great class! Nancy does a fantastic job at explaining the whole process!